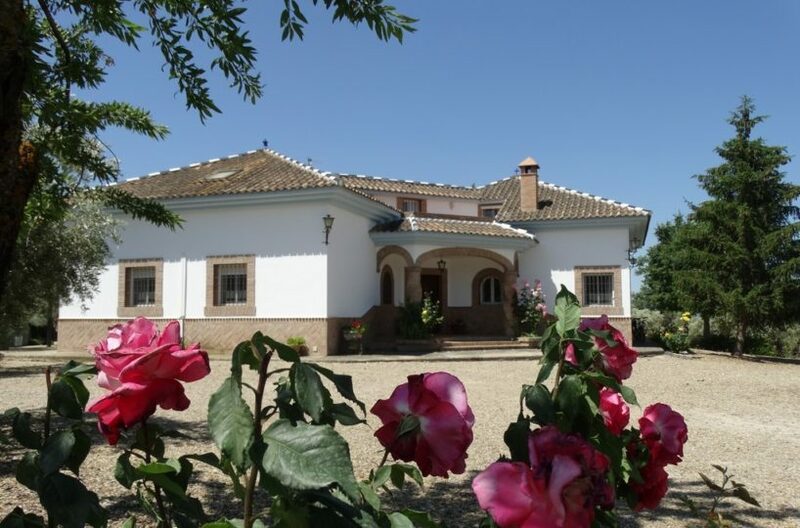 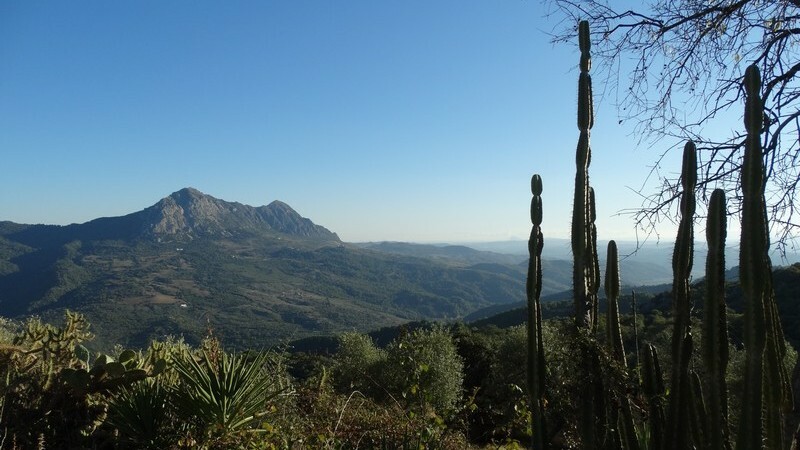 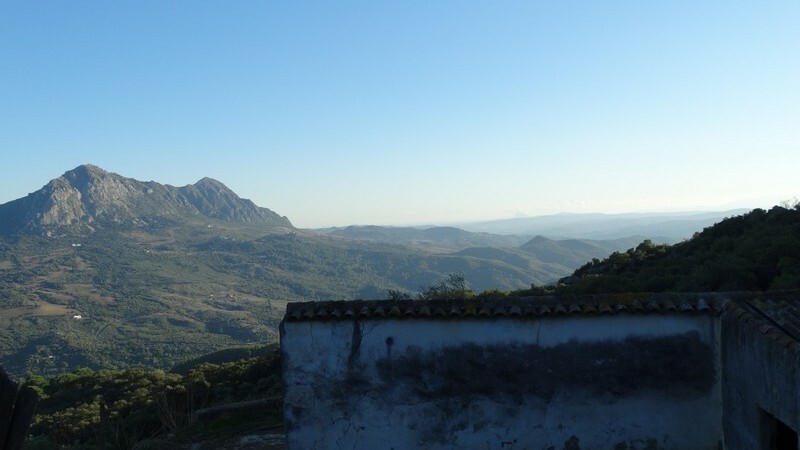 A magical and unique location, a short drive to gaucin, around 5 minutes and you are in the midst of a 18 hectare farm that faces south to africa and has views from all of the land. 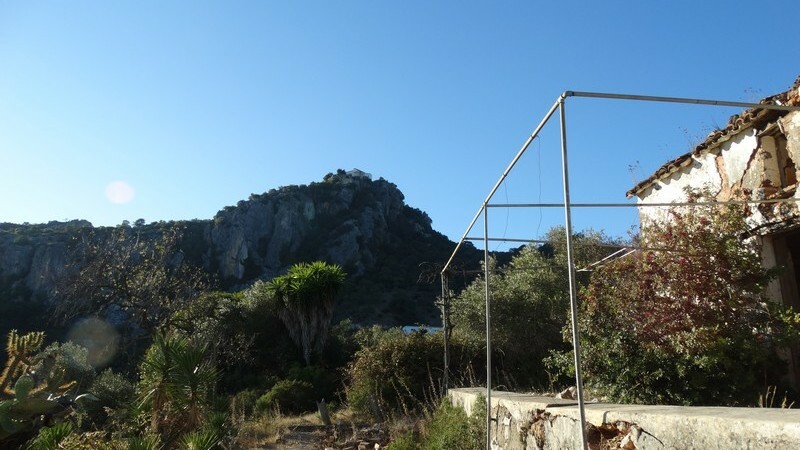 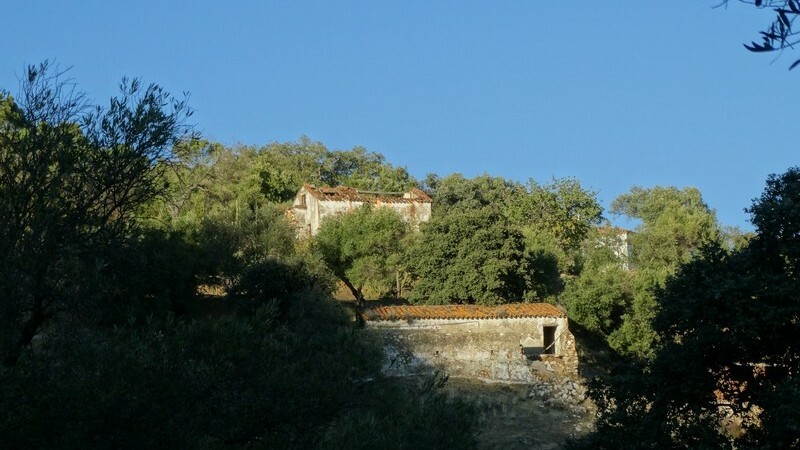 The land starts just behind the castle of the eagle in gaucin with its dramatic cliffs to the north of you, to the south, a forest that spans from gaucin nearly to the river below and has the view of africa all the way down it. 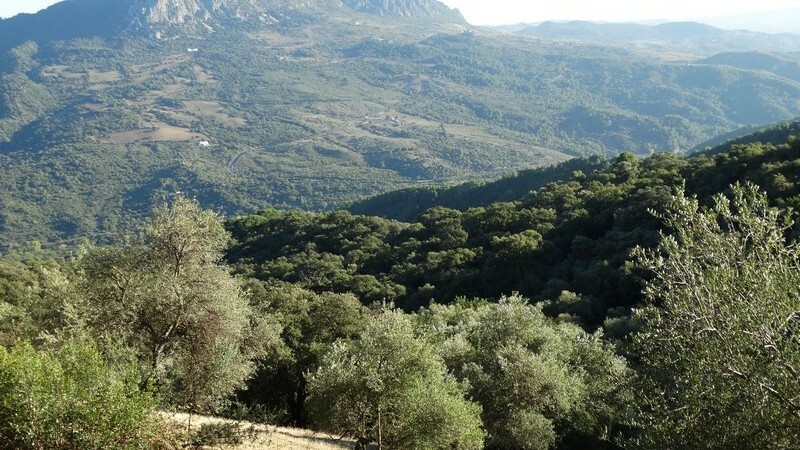 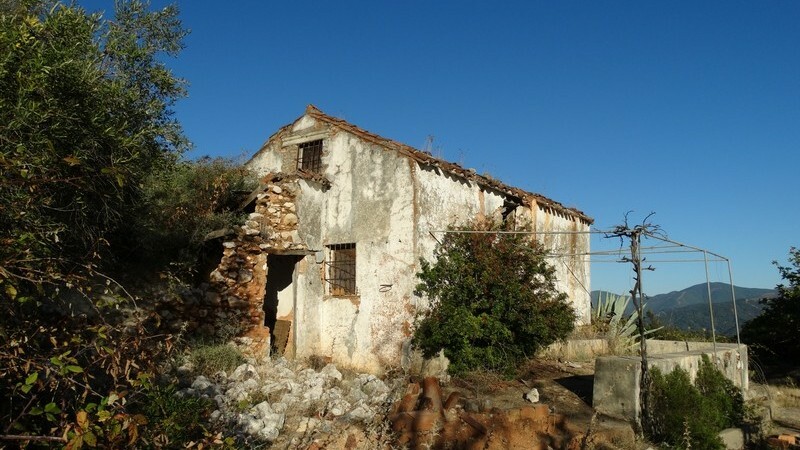 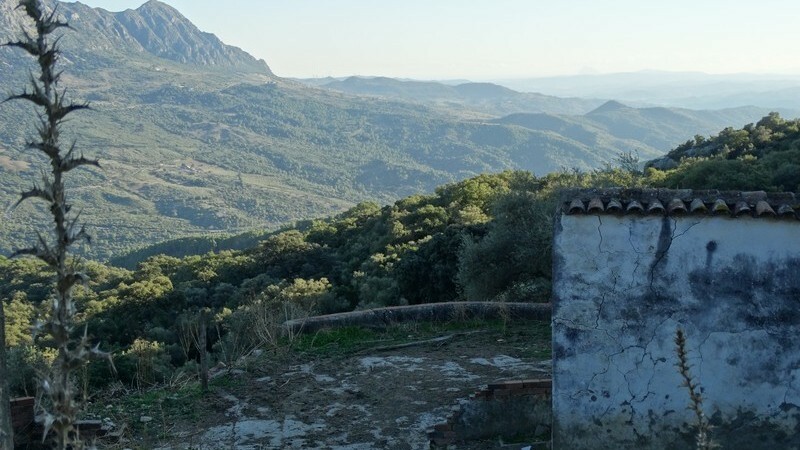 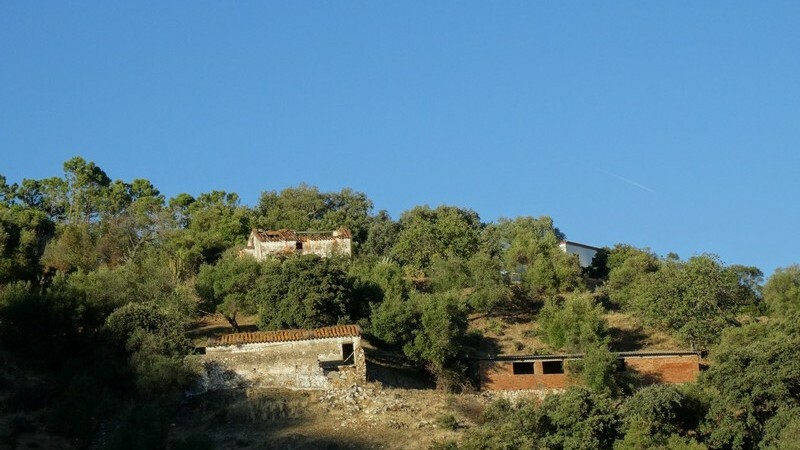 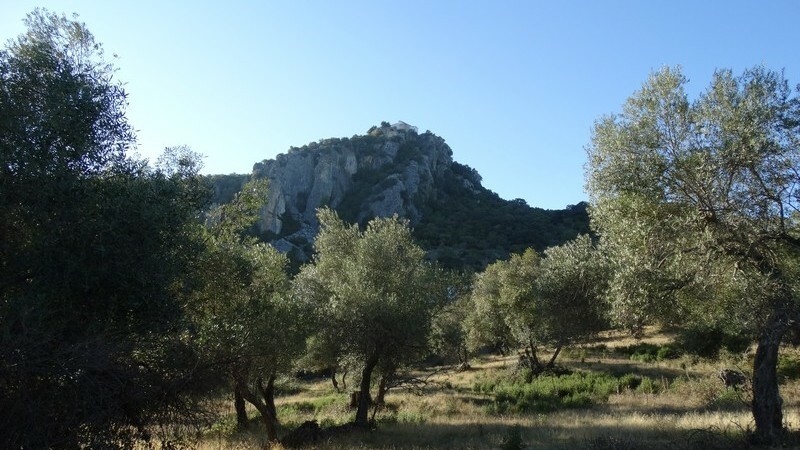 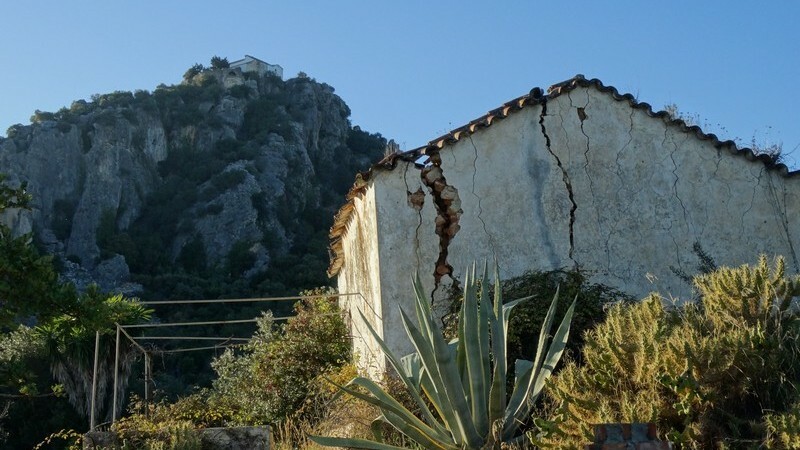 The land is populated by cork oaks, oaks and pines and has two ruined houses on it aswell as two very large warehouses offering the possibility of building something very grand overlooking the valley. 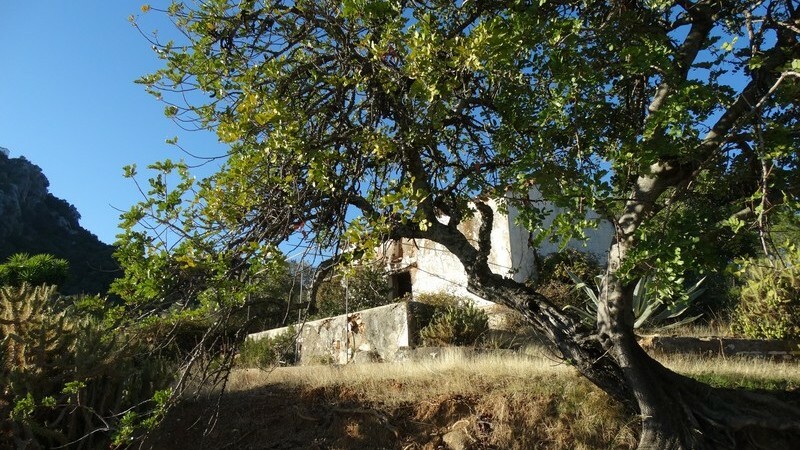 The property is on 11 separate deeds so offers the possibility to sell off individual plots without segregating. 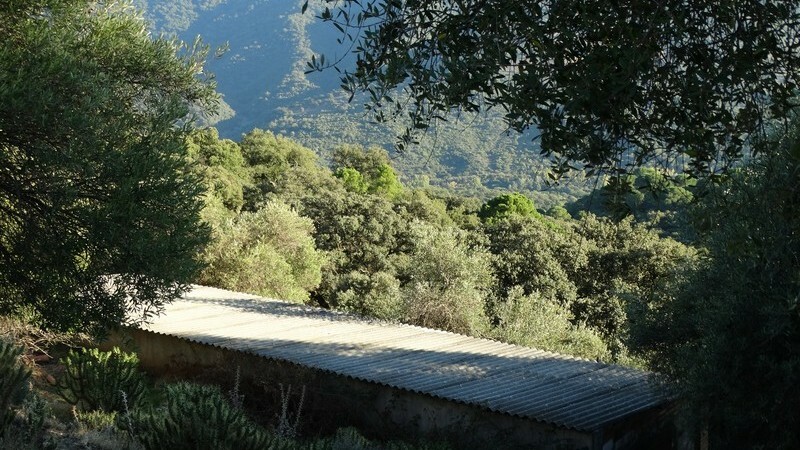 Its convenient and beautiful as it gets for somebody who wants to build their own dream and have absolute privacy aswell as having room for large amount of animals horses or otherwise.